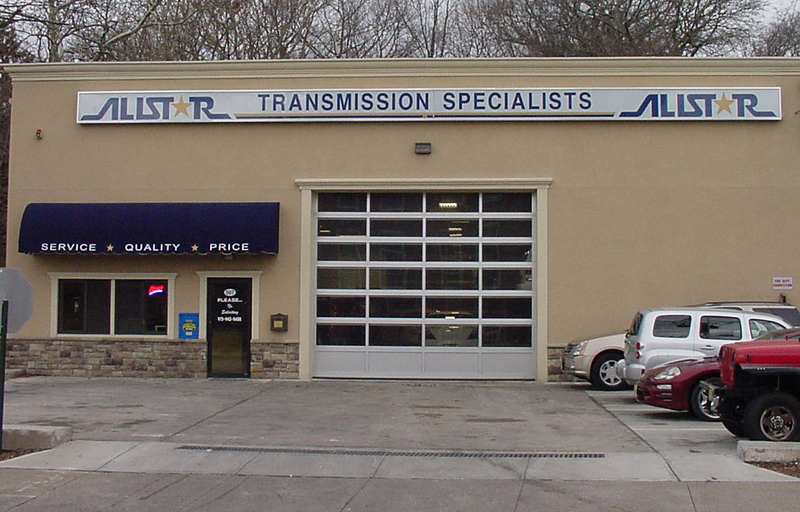 ALLSTAR TRANSMISSION SPECIALISTS is first and foremost a full service transmission shop. We recently moved to our new state-of-the-art service facility to serve you better. This location features more bays, and high ceilings to accommodate all your private and commercial needs. Box trucks, buses, and high cube vans are no problem. By investing in the latest tools and equipment available, we can provide the best possible SERVICE, the highest QUALITY parts, at a PRICE that's fair. Allstar is an Automatic Transmission Rebuilders Association member shop. ATRA is an international trade association dedicated exclusively to automatic transmission repair, offering many services to its shops & the public. We apply the ATRA code of ethics and strict rebuilding standards to all of our day-to-day activities and repairs. We're also ATRA-ONLINE subscribers, which is an elite group of shops that receive technical training and assistance. Additionally we are ASE certified & ATSG subscribers. We attend several seminars yearly and are continually updating our information. In a business that is constantly changing we realized a long time ago that we must continue to change with it in order to succeed. This dedication to service & hands on approach since 1984 has led ALLSTAR to the present day. With 5 very specialized technicians we are able to service between 25 - 30 cars per week. We apply this vast knowledge and 70 + combined years of experience in driveline repair excellence to each job. No matter how big or small, simple or high tech, let us put our expertise to work for you.